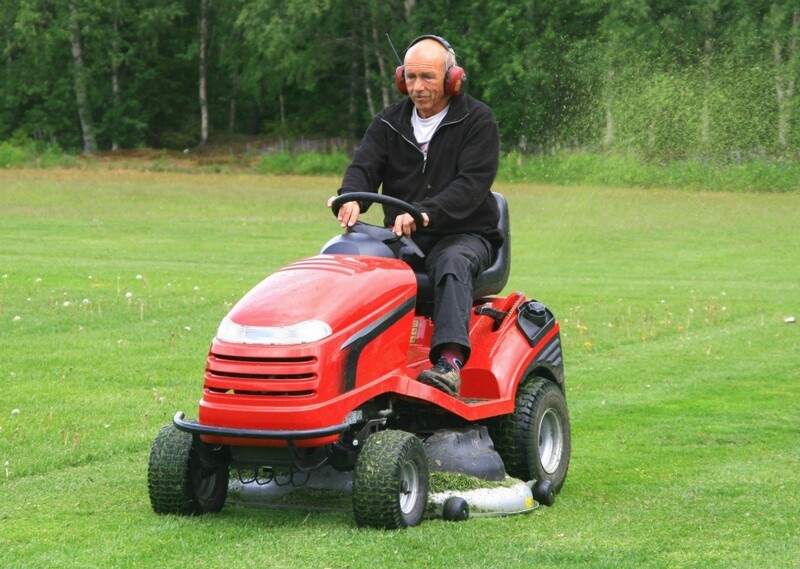 It can be difficult to determine why your lawn mower motor is not running right. This guide is about riding mower dies when put in gear. I have a Murray model 405000X8 13.5HP riding mower. It starts fine, but when I put it in gear to go forward or reverse it dies. It also dies when I turn the mower blade on. It sounds like a kill switch problem. Thanks for your help. Our John Deere mower does this too. We charge the battery and away we go. Seems like it doesn't have enough umpf to do anything else but start. Try it, won't hurt. Please help a mom in distress with seriously overgrown grass! My Husqvarna 48" dies when I put it in gear and let off the brake. It has a new battery and a clean air filter. The neighbor used it at the end of last season and the beginning of this season so while I'm not sure about the fuel I did run a can of Seafoam in it. It starts and runs. It idles and I can disengage choke. As soon as I attempt to put it in gear and remove my foot from the brake it dies! Please good people, for the love of short grass and fewer snakes throw me some solutions! I should note, I've bypassed the seat sensor so that shouldn't be the issue. The blog I checked said the seat switch could be defective. I don't know if that is the same thing as the seat sensor. I have a John Deere zero turn lawn mower. I can start my mower, but when I put it in gear it dies. Why? What can I do? Are you remembering to close the choke when you put it in gear? From this website: The switch is under the seat. Disconnect the switch and re-connect. It worked for the person who had the same problem as you. Did you check the switch located under the seat? Try to disconnect and reconnect. I own a Craftsman mower. I just put on a drive belt and it worked fine for about 5 mins. Now the motor starts fine, in neutral and engages the blades just fine. When I go to put it in gear the motor dies. There is a seat switch under the seat. Disconnect it and reconnect it. You might need a new battery if Judy's suggestion doesn't work. Usually needs more power when in gear. My mower does start, but when I engage forward or reverse it stalls out. My Craftsman riding mower runs, but when you push the clutch in, the motor dies. What is the cause? The engine on my riding mower will start and run while the clutch is pushed in. Let off on clutch and engine dies. I have cleaned the carb with cleaner and installed new spark plugs. The engine on my riding mower will start and run while the clutch is pushed in. Let off the clutch and engine dies. I have a Murray riding mower model 405000X8. It starts fine and idles fine. Put it in gear and it dies. It also dies when I engage the blade. It will not go forward or backward without shutting down. Thanks for your help. Are you giving it enough power. Safety features require you to be seated with the brake on when you put it in gear or reverse so it doesn't jump. It will not mow in reverse, another safety feature. Perhaps you know all this. Another thought, how's the fuel filter? When my Craftsman riding mower has the blade engaged and is put into forward gear at the same time it dies. Does anyone know why? The switch is under seat, disconnect and reconnect. My John Deere 100 dies when I push in clutch. Why?